We’d like to take this opportunity to wish all our previous, current and future guests to Struthan Cottage, a Happy New Year! 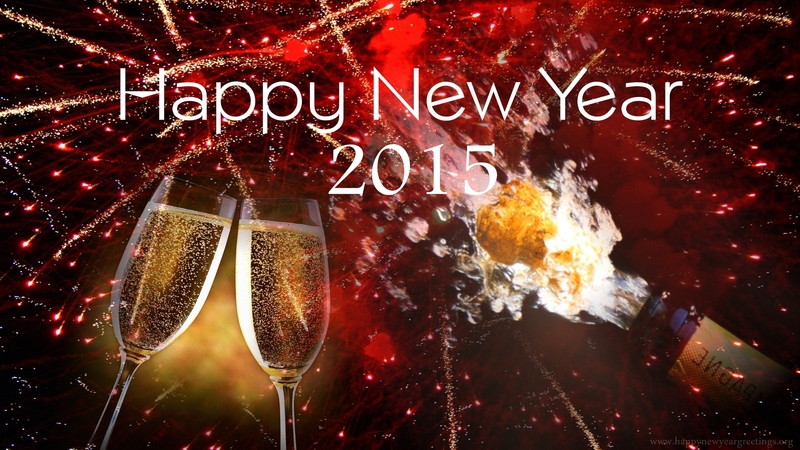 May 2015 bring you health, good fortune and happiness. Thanks again for your interest in our cottage and we hope you get to spend some time there very soon. « Merry Christmas to you all!